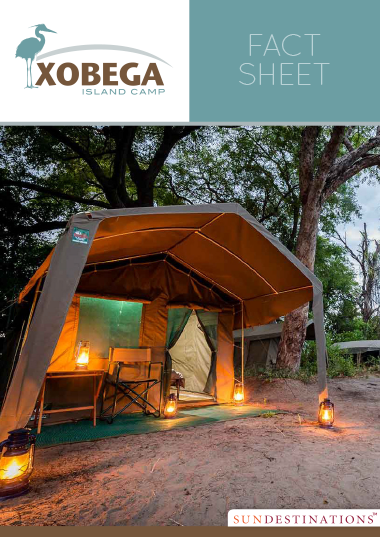 Xobega Island Camp is a birder's paradise in canvas fly-tents in the inimitable Okavango Delta, only a boat cruise from Mboma boat station in Moremi Game Reserve. 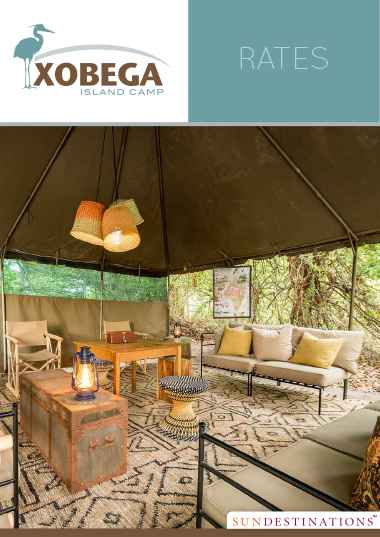 Xobega has 10 light Meru-style canvas tents equipped with twin beds and en suite, open-air bathrooms. 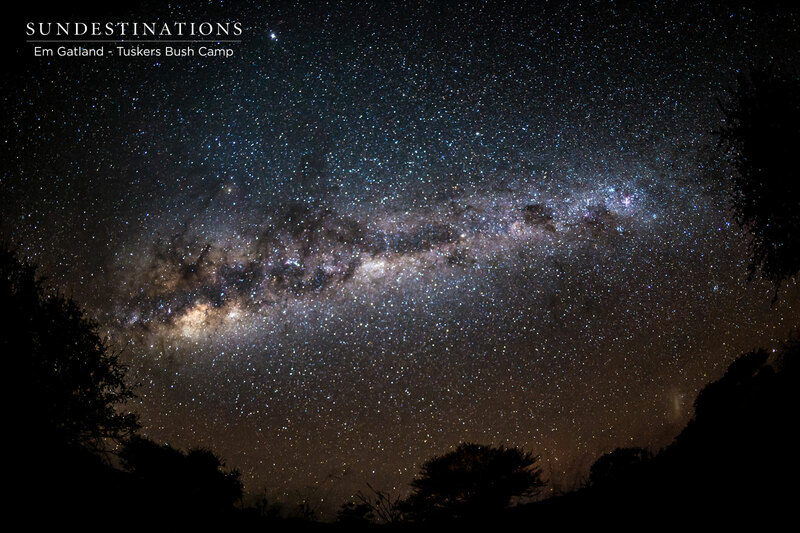 Everything about this camp is eco-friendly, from the sole use of solar-power, to bucket showers, and chemical toilets. It is basic, but beautiful, designed for enthusiastic happy campers, and perhaps not suited for the elderly. 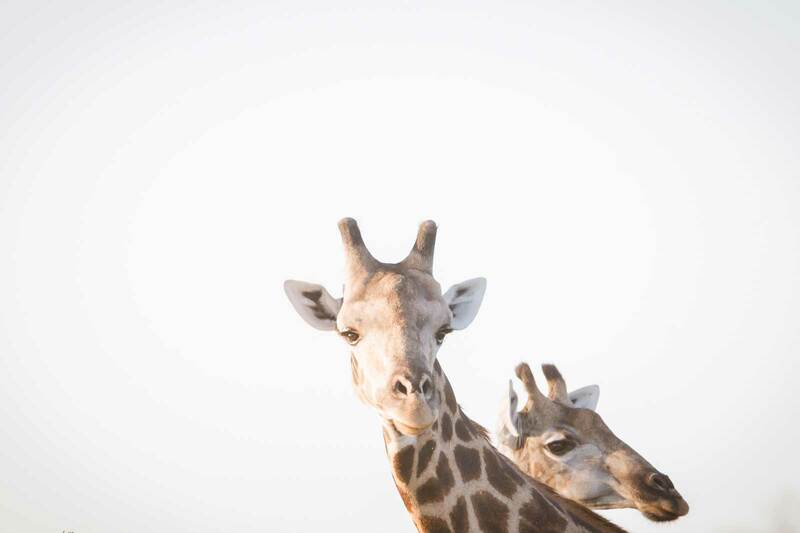 Guests arrive at the tree-filled island via boat and are welcomed to this simple safari. Hippos rule the waters around the island, lions are heard across the water, and a Pel’s fishing owl takes up residence in the trees. 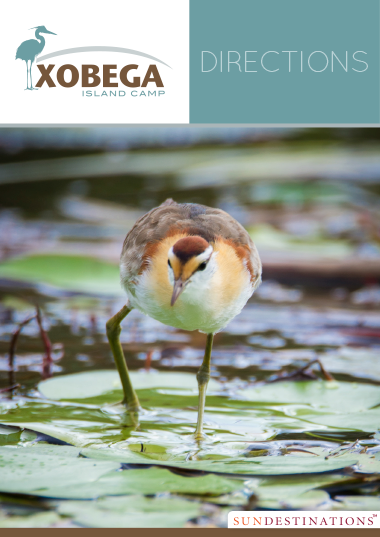 A bird lover's paradise in a World Heritage Site, this is a wild African experience. 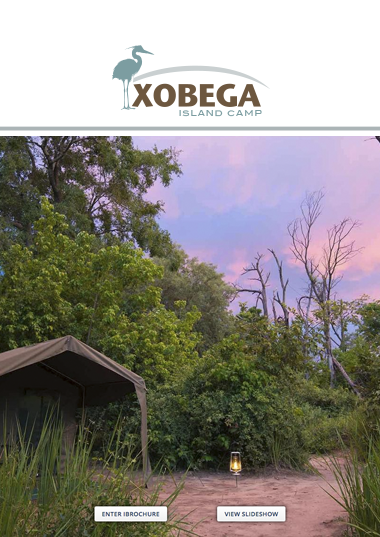 Xobega (Gcobega) Island Camp is located on a small island in the Okavango Delta and the camp is accessed by boat from Mboma or Xakanaxa boat station in the Moremi Game Reserve. The boat station is accessed via road (4 x 4 only) or light air transfer into Xakanaxa airstrip. 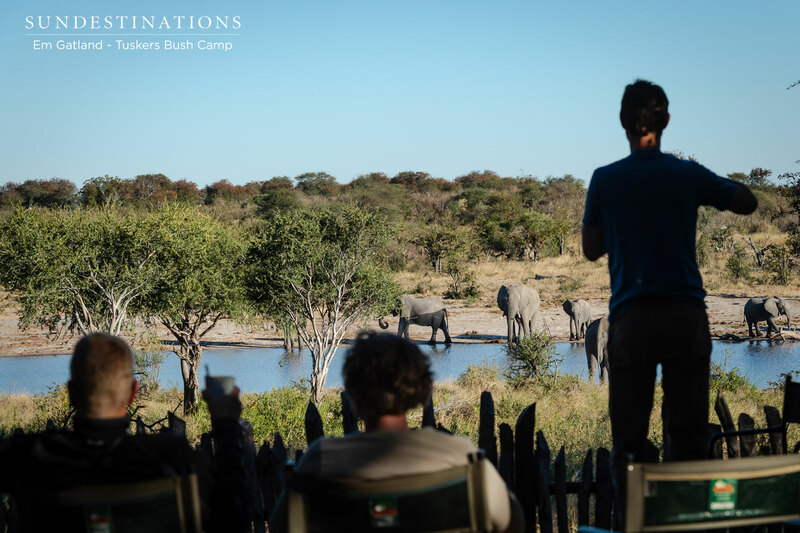 The Okavango Delta offers spectacular sightings of big game, magnificent birdlife and extraordinary natural beauty. 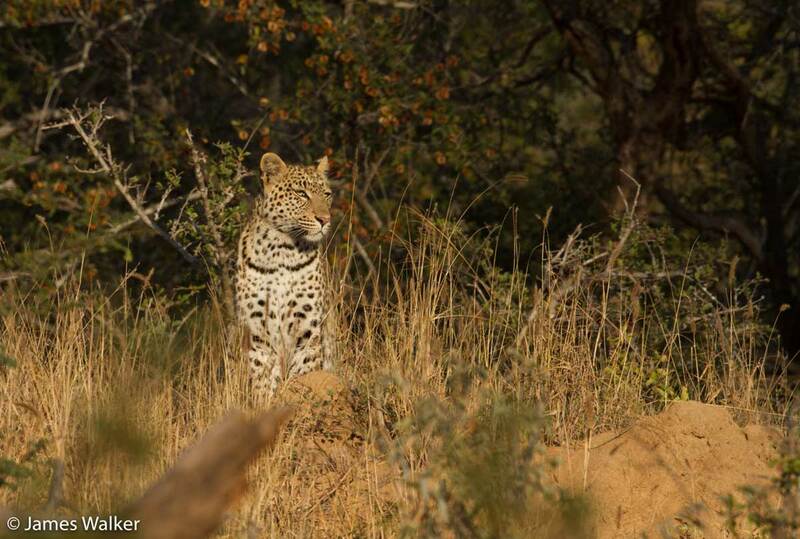 This location is easily reached by self-drivers (4 x 4 only) travelling from Maun, through the Moremi Game Reserve from either North or South Gate, to the boat station, where they will be picked up transferred to Xobega. 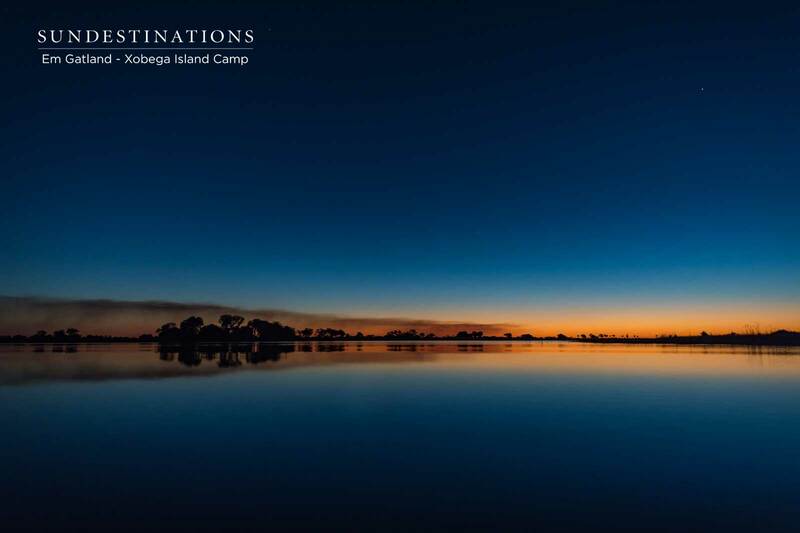 This area of the Okavango Delta is dominated by hippos and is a true water safari experience in Africa's greatest wetland.